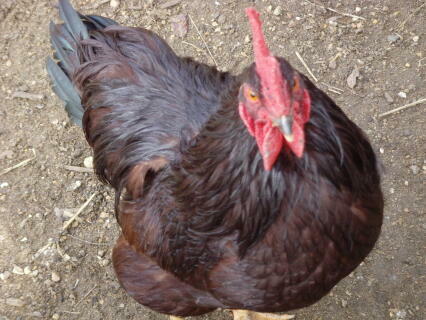 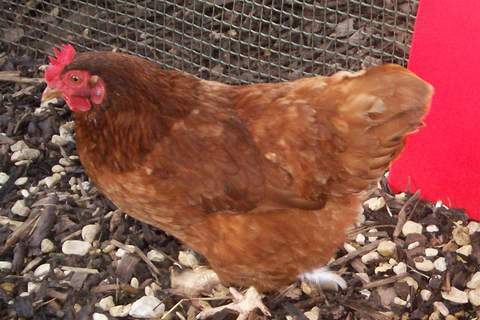 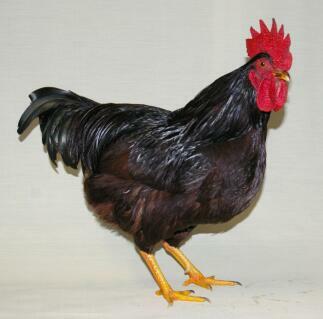 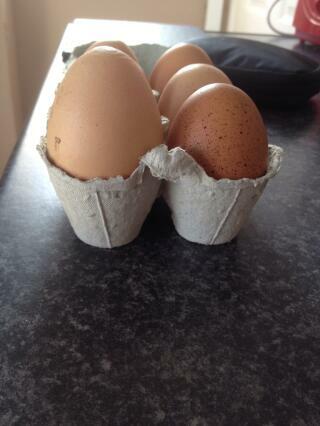 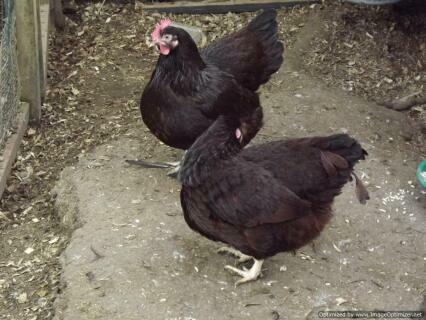 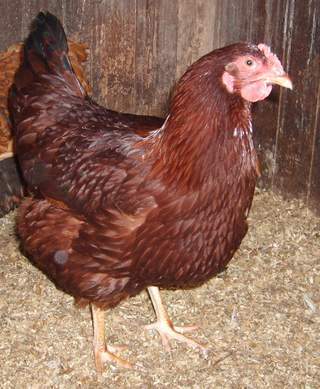 The Rhode Island Red was developed in the US state of Rhode Island in the 1890s. 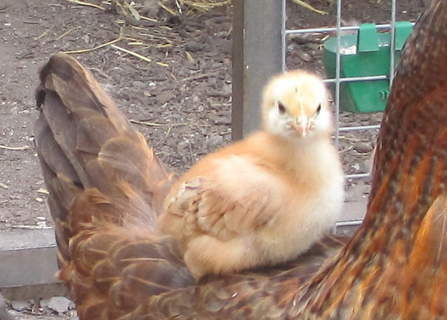 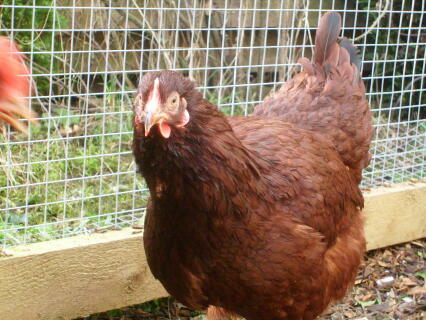 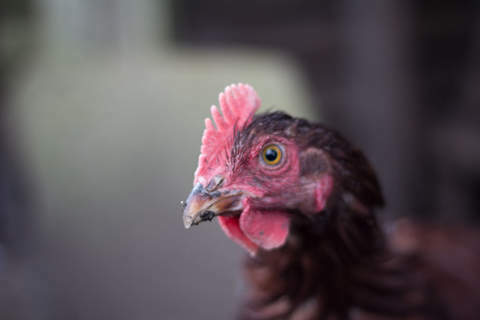 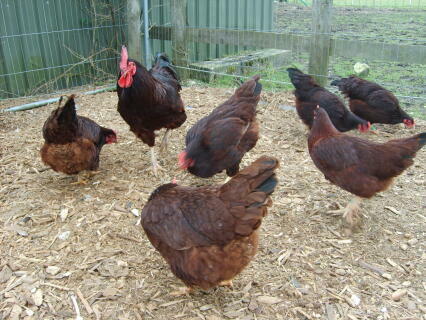 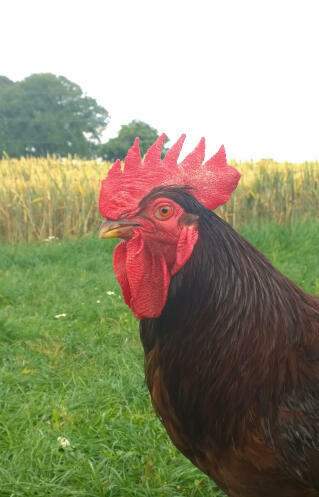 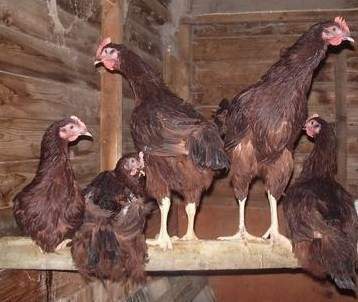 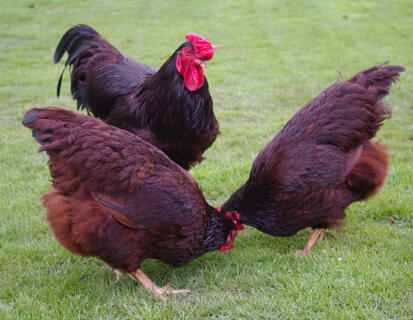 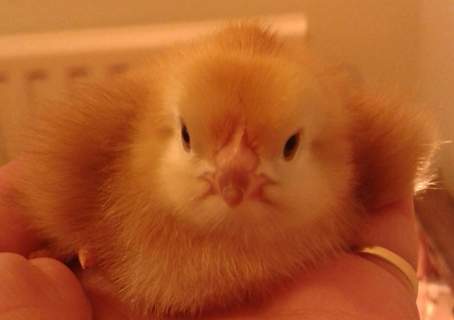 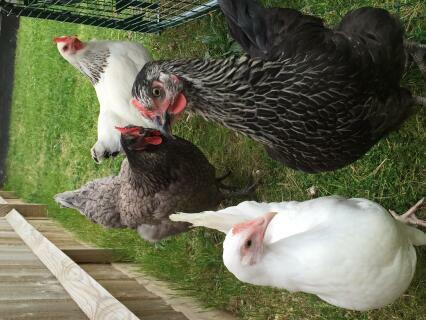 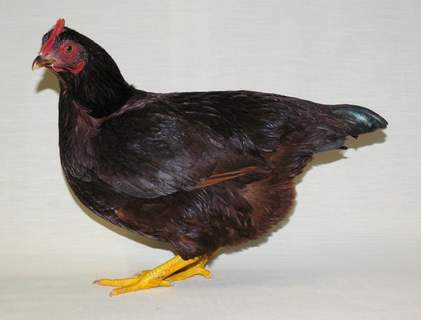 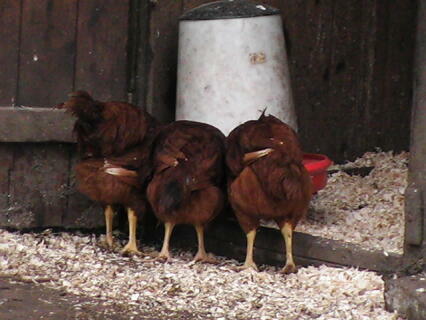 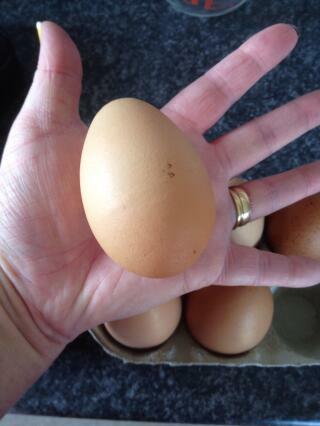 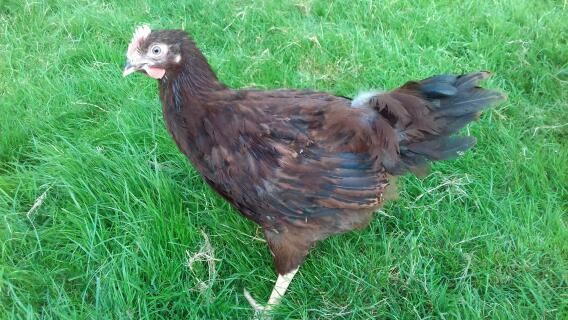 Crossing a large variety of other breeds including the Buff Cochin, Langshan, Black Red Malay, Hamburg and Rose combed Leghorns together created the Rhode Island Red. 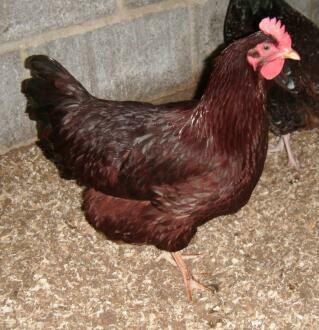 The Rhode Island is another bird created for both meat and eggs, to satisfy the demands of the American population. 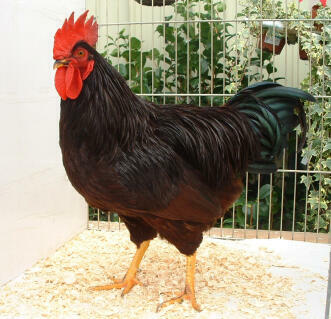 The breed arrived in the UK in 1903 and became extremely popular very quickly. 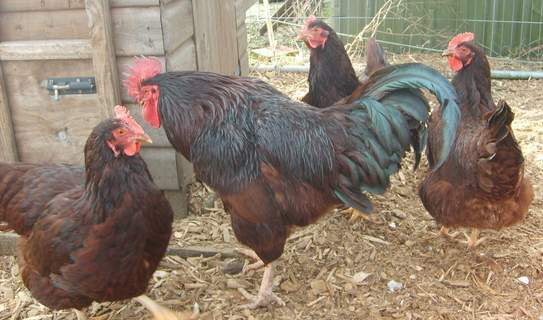 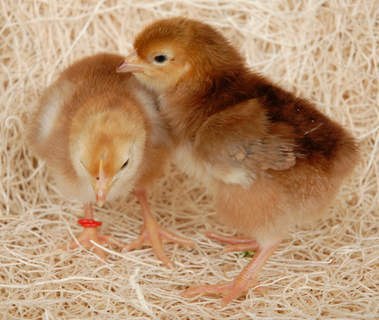 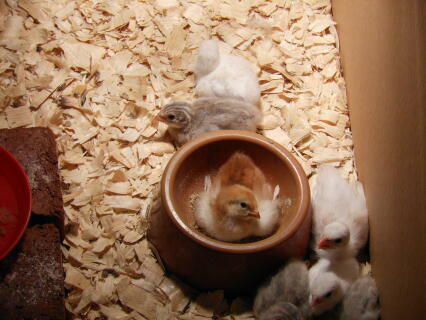 The Rhode Island Red is possibly the best-known breed in the world today. 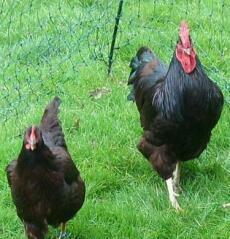 The Rhode crossed with a Sussex forms the basis of most of our present day hybrids.